For eighteen years, ByFaith Ministry has been providing emotional and spiritual support for low income single parent families, currently serving approximately forty members. ByFaith Ministry is focused on creating a place of worship that is structured while serving with commitment, patience, and kindness, as well as focusing on the importance of community engagement. ByFaith Ministry ensures that their community engagement goes further than the members they serve. 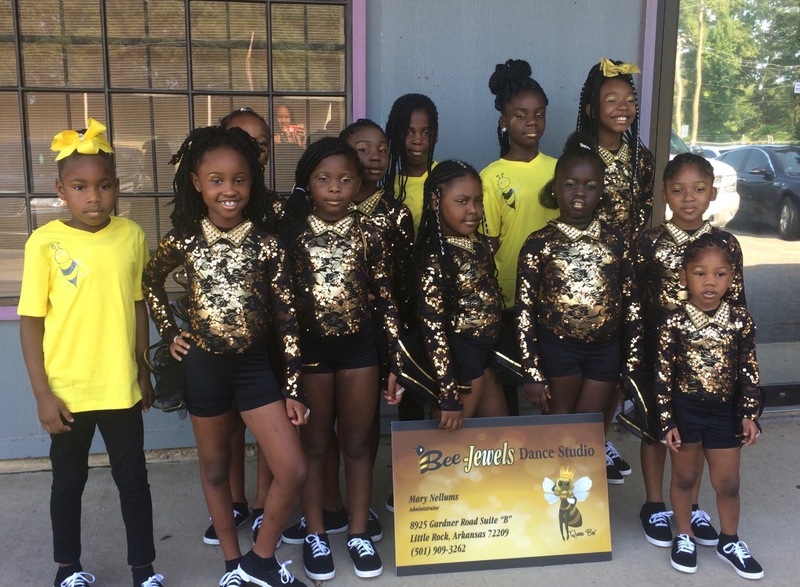 Bee-Jewels Dance is a multipurpose activity to engage kids and provide a safe space in which they can express themselves. Kids also have the opportunity to learn social and teambuilding skills in a healing environment. Although it has been proven more difficult to engage teens, ByFaith Ministry is committed to the community that they serve. 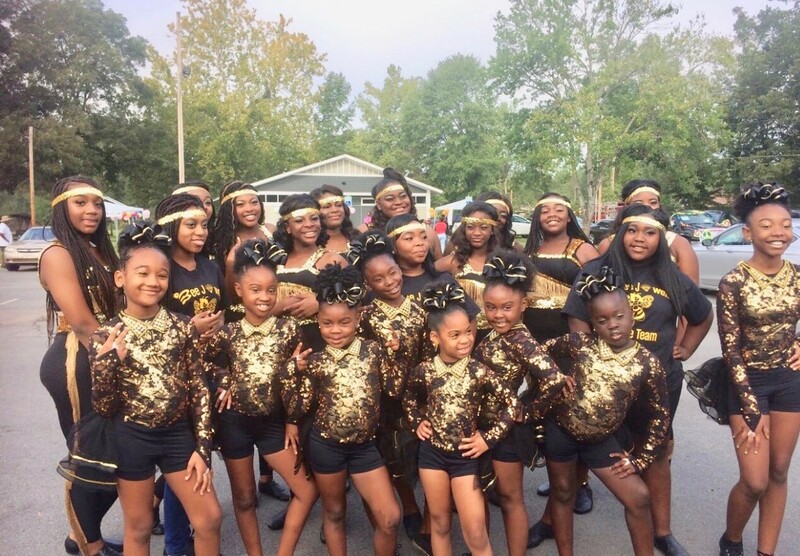 The Bee-Jewels participate outside the congregation in events such as parades, showcases, and competitions in the surrounding states. The cultural background of the dance team is to praise, worship and dance. 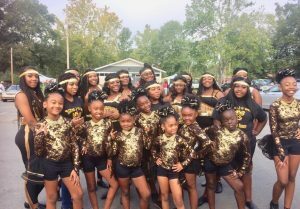 The First Lady of ByFaith Ministry, Mary Nellums, expressed, “The performance quote we use for our girls is ‘Beautiful like butterflies, charming don’t you see, but make no mistake, we will sting you like bees’. We believe a person can press their way through anything.” The Bee-Jewels Dance Company not only provides friendship and culture for the participants, but they also plan to visit nursing homes and shelters in the future. ByFaith Ministry is also involved in the Men of Distinction a program for boys from 6 to 18 years old that performs through chants, mime, and ROTC movement. “Keep it Real” is another program that engages the community in which men and women can express fashion in a judgment free space of worship, prayer and praise. A member of the ByFaith Ministry, Nataki Durham, expressed, “God sent inspirational and pure honesty,” in regards to the impact of these programs in the members and in the community. Anyone can join or support the programs by emailing Beejewelsuniques@gmail.com, nellumsmary@gmail.com, and/or calling (501) 909-3262.